Ah… the joys of sitting on a low step, feet spread far apart, leaning forward slight, ravenously peeling the skin off of a mango, then sinking my teeth into its juicy flesh – the yellow nectar of this wonderful fruit spilling around the sides of my mouth and running down my hands, sometimes to my elbow. It’s mango season! Time to eat my belly full of one my favorite fruits. Mangoes for breakfast. Mangoes for snack after lunch. Mangoes for appetizer before dinner. Can anyone ever get enough of mangoes? Growing up we had several mango trees in our yard on St. Thomas. 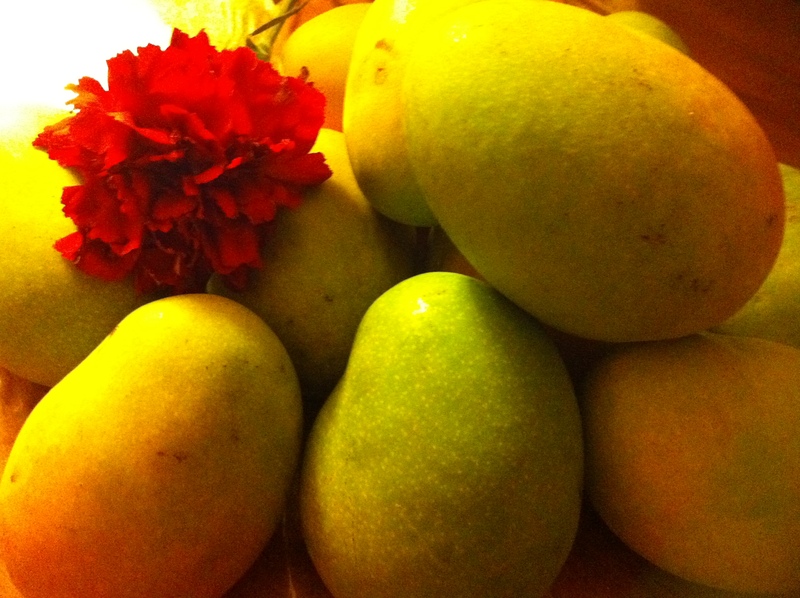 The Julie mango tree was right at my door step. I could never get enough of that one. And as plentiful as that tree was, we always watched the fruit waiting for just the right time to pick them. We hardly allowed the fruit of this particular tree to fall to the ground – they were too precious. 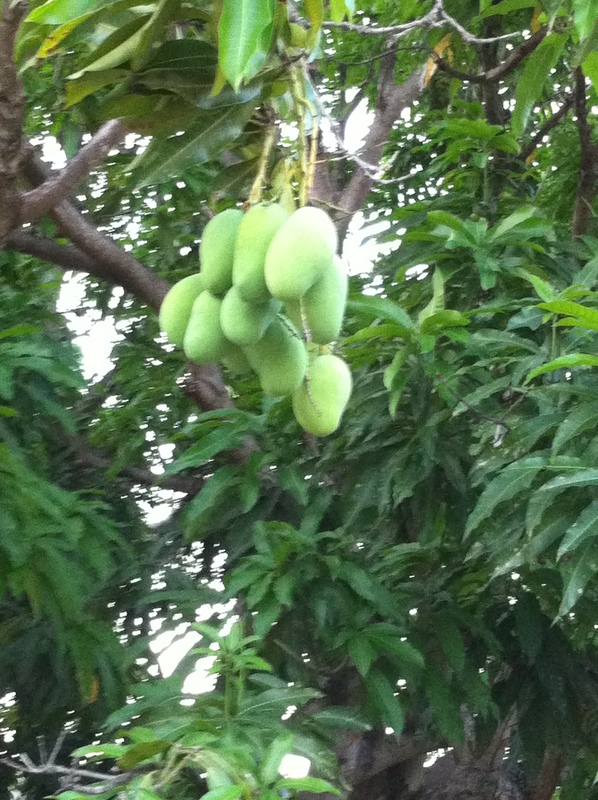 Every year during mango season, family from near and far would come for their pick off the tree. Strangers, even, would come to our yard to get their pick when we weren’t there. As a child I never remember anyone having to pay for mangoes. Maybe that was because children don’t have to pay for anything anyway. For the most part mangoes were shared freely. They were in such abundance! What else would people do with all those mangoes? Has anyone noticed that mangoes are not as abundant as they used to be? Not only mangoes. I’m observing a decline in other local fruits. 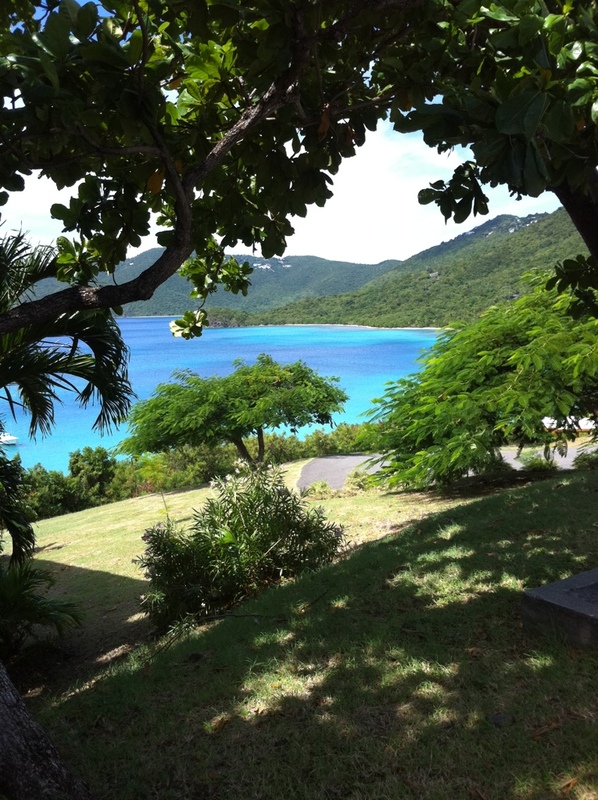 I’m can’t name a single place on St. Thomas where someone can find a cherry (gooseberry) tree. A couple of years ago when I was pregnant and couldn’t wait for my usual supply of mangoes, I decided to buy some mangoes from a fruit stand. I asked the lady where the mangoes were from. I looked at her in disbelief when she told me Puerto Rico. What! It was bad enough that I had to actually BUY mangoes, and the mangoes were not even locally grown! It’s not that I have anything against fruits from Puerto Rico. It just seemed strange to me that before, mangoes were so plentiful that someone could make a good hustle from selling the mangoes that they collected for free out of their or someone else’s yard. Now we had to import them. For me, because mangoes are seasonal I try to eat as many as I can when locally grown ones are available. Luckily for me, my daughter’s grandmother also shares a love for mangoes and supplies us with bags full at a time. But still, this delectable fruit doesn’t seem to be as plentiful as it once was. So if you happen to catch me eating one, or see me admiring your tree, or see me stop my car to pick up a freshly fallen fruit – bear with me. It’s mango season!